We delighted to confirm the completion of this office building sale. The offices are located on Melton Grove, off Blackpool Rd in Lytham. 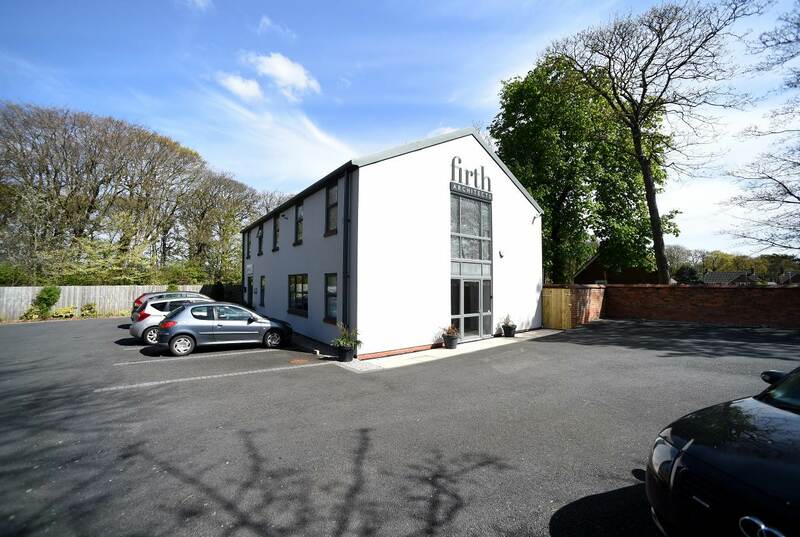 The office building was marketed for sale at £495,000 and offered modern and high quality office accommodation. We continuously require more offices to sell or lease, please call Adam or Clare on 01253 316 919 or 01772 280 500 if you have a commercial property to sell?